Leading at work starts with leading yourself and family well. Balancing your personal life with work are key ingredients in the leadership recipe. Nobody wants to follow you if you are easily angered, moody, undisciplined, unlikable, or clueless at your job. Read eat right, exercise, and spend time with family and friends. The most important relationship you’ll have at work is with your boss. Your co-workers can sense when there’s tension between the two of you. You don’t need to be best friends, but it’s crucial you get along. Keep them in the loop, don’t take a lot of their time, encourage them, help them with their job, and do your job well. Everybody needs at least one good friend at work. These are the people who will help you meet a deadline, brainstorm, and offer support when you’re having a bad day. Avoid office politics, let the best idea win, help others solve problems, and give credit away. The people you surround yourself with will determine your level of success. It is crucial that you find and hire great people. Click here for a couple of good questions to help you figure out if someone is the right fit for your team. One of your most important priorities as a leader is to help the people on your team become better. Good leaders naturally want their team to get better at their jobs but great leaders want more. Great leaders work hard to help their people become better people. Great leaders realize they have a unique position in the lives of the people that they lead. They become influential in helping their teammates live better lives. You can do this by asking about their personal life (as appropriate), following up with what they share with you, spending time together outside of work, and investing in their personal and professional development. This may seem like a “no duh,” but being remarkable at what you do will set you apart from the rest of the leaders in your organization. How do you and your team become remarkable? You work together to get things done, get them done well, under-budget, and ahead of schedule. 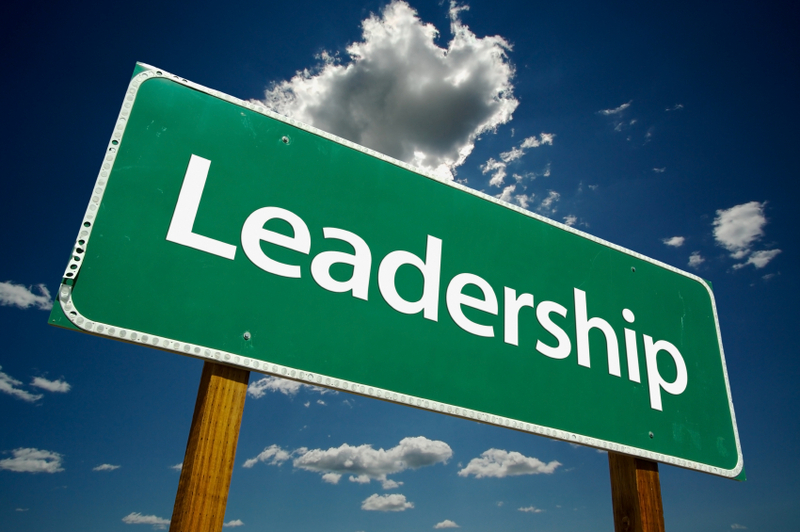 Question: What are some tips you’ve learned that have helped you succeed as a leader? You can leave a comment below.